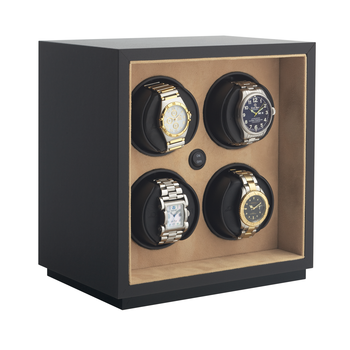 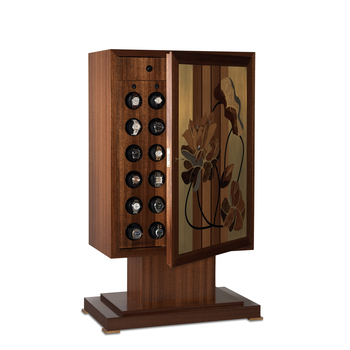 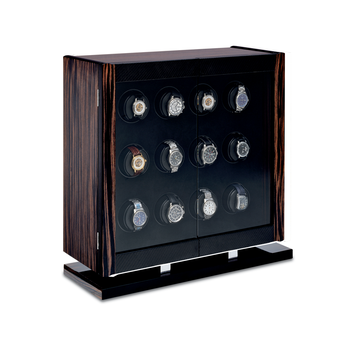 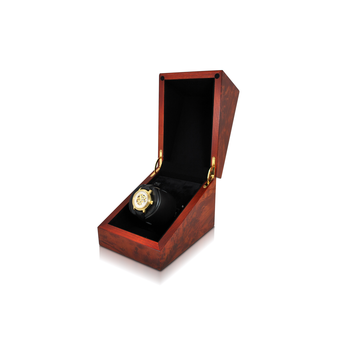 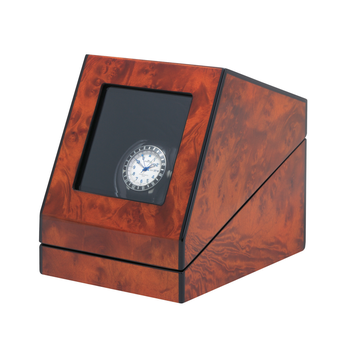 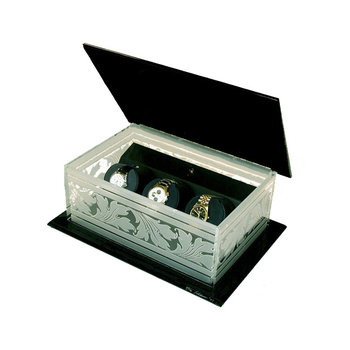 The CAROLO™ Watch winder for six watches is based on a unique carousel design. 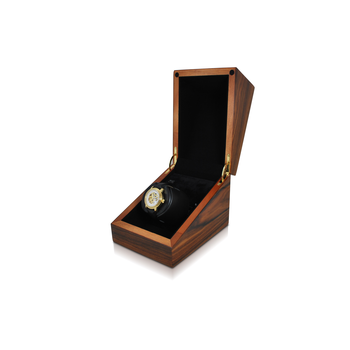 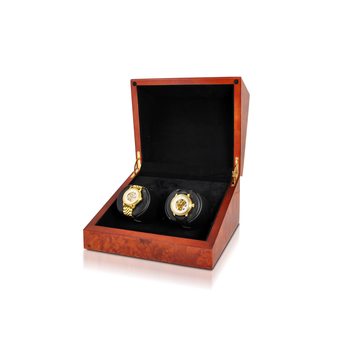 The hexagonal case is mounted on a ball-bearing swivel which allows the case to be rotated by hand. 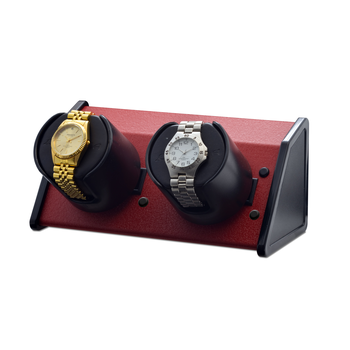 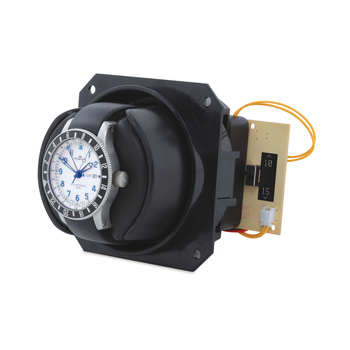 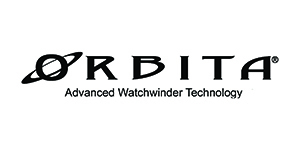 It is the perfect winder for use where space is limited. 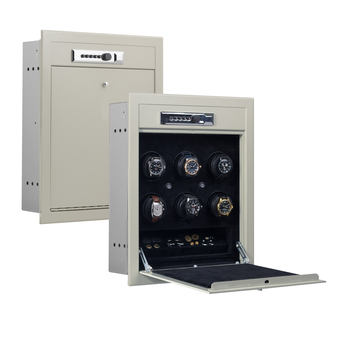 Needing only sixteen inches of depth, it is ideal for use in safes, shallow cabinets, shelving, etc.. 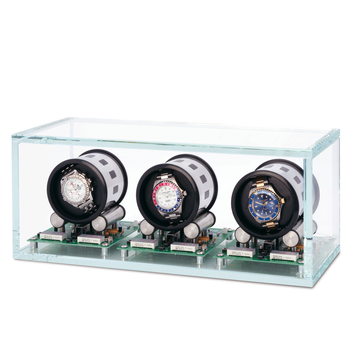 Housed within the hexagon case are six long-life Orbita Lithium batteries. 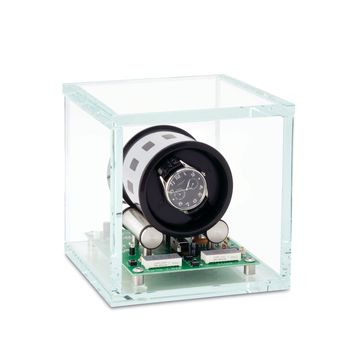 Each drive head has its own power and programming switches. 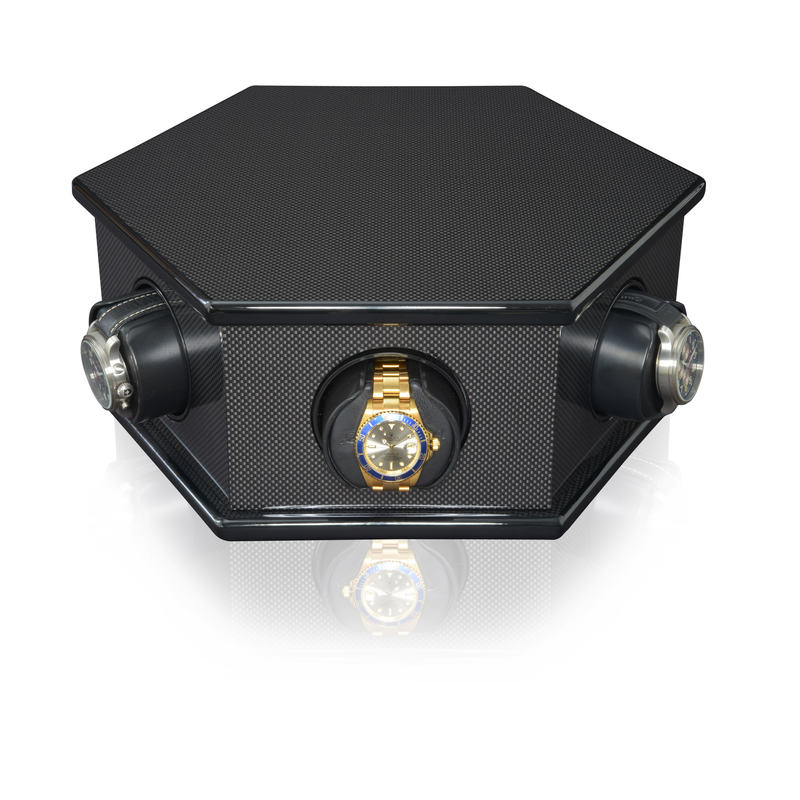 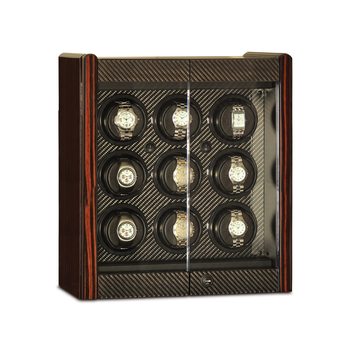 The CAROLO™ Watch winder case is fabricated with carbon fiber panels. 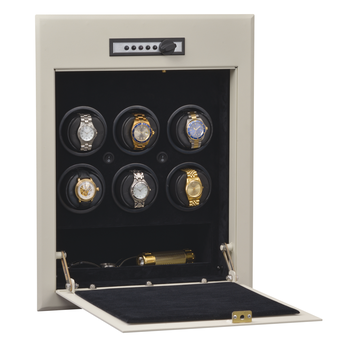 Add-on CAROLO™ watch winders can be stacked one above the other on the base unit , building up to 4 levels for a total of 24 individually powered winders.